A lot of engineers that work for aerospace firms are also modelers. This has resulted in major corporations being introduced to the performance and price advantages of BSI’s adhesive line. 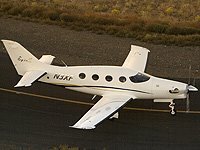 Cessna has used BSI CA and accelerator on every 350 and 400 Corvalis that has been produced. These aircraft are the certified versions of the original Lancair high performance homebuilts that have from the very beginning included BSI adhesives as part of the kits. 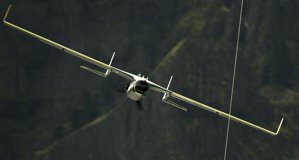 Epic Aircraft has followed Lancair’s lead by also using BSI. BSI’s cyanoacrylates are also used by several aerospace firms specializing in providing custom interiors for aircraft ranging from small business jets on up to the Boeing 737 and 767. One of the largest suppliers of armor for the US military uses more Insta-Cure and Insta-Set than anyone on the planet. 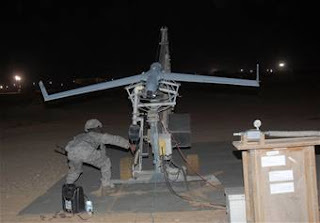 The drones used by the Defense Dept. that have become so crucial in the War on Terror have their roots in model aircraft. So naturally, many of these UAVs also rely on BSI, especially when repairs are needed for the aircraft in such far away places as Iraq and Afghanistan. 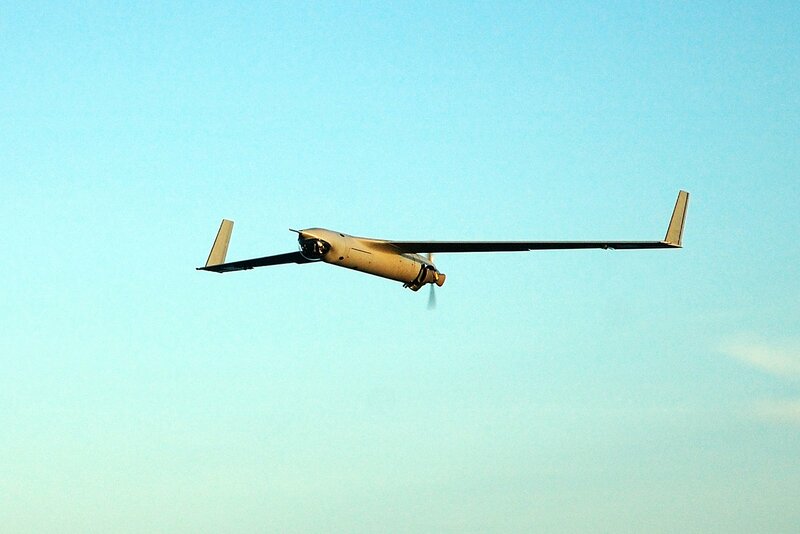 Aerovironment has produced more UAVs than any other company. In the field, their Raven, Wasp and Puma use BSI’s Super-Gold+ and Insta-Set. 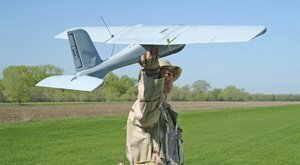 Lockheed-Martin has found BSI’s IC-2000 to be unmatched for use on their Desert Hawk UAS.Insitu, a subsidiary of Boeing, uses BSI products in the development of their highly successful ScanEagle and the new Integrator. Many other manufacturing firms, including Northrop Grumman, Orbital Science Corp, All American Racers, SAIC, BAE Systems and Siemens, depend on the performance and reliability of BSI’s adhesives, the exact same products you can purchase at your local hobby shop and other retail outlets. I Hope that you enjoyed seeing what other things CA adhesives can be used for.